The team and advisor board are numerous and well-packed. Vast competitive analysis is presented in the WP but i believe the choice of competitors could be larger adding other numerous ico real estate projects. Not even a slight approach to financial and business planning presented in the WP making hard for potential contributors to com to any decision. 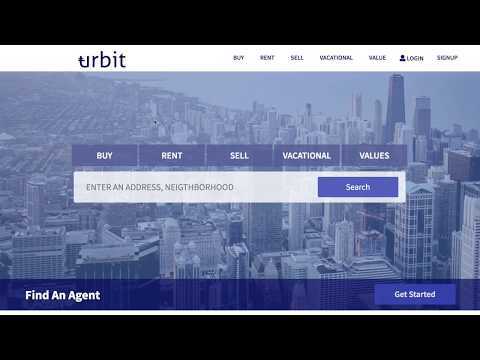 There are many ICOs in the real estate industry, but this project has a good team and a high level of WP. Transparency is the most important factor and the use of block chains is justified. Data collection takes time, so it may take time to confirm the start and success of the project. I believe that blockchain registration for real estate makes more sense for emerging markets. By implementing blockchain technology for properties, unnecessary costs like notaries and costs related with bureaucracy will be avoided. Nevertheless, mass adoption is necessary for the registration process to work and there has to be a regulation in place to make this process legitimate. It is a good idea but we will have to wait a bit longer to see it in practice. Another good example for using bockchain technology in a non-transparent market with a huge potential. Experimented team, KYC passed and a balanced group of advisors.